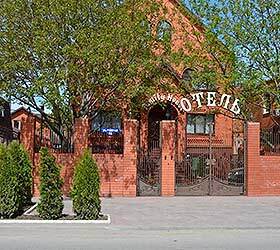 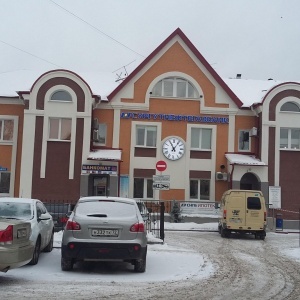 is a modern comfortable Ekaterinburg hotel located within 30 minutes’ drive from Koltsovo Airport and 5 minutes’ drive from the railway station. 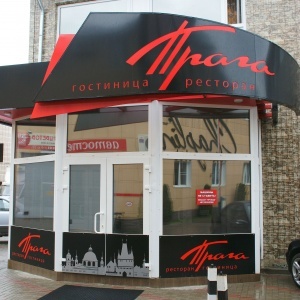 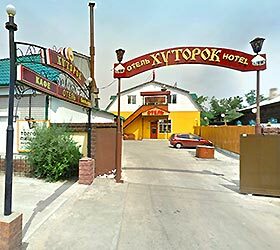 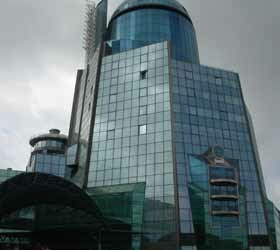 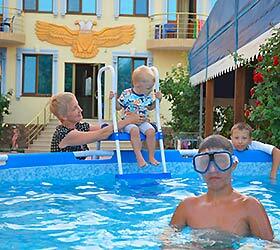 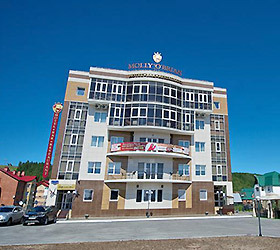 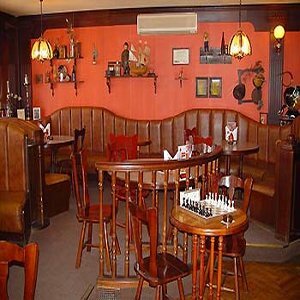 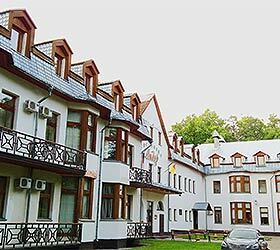 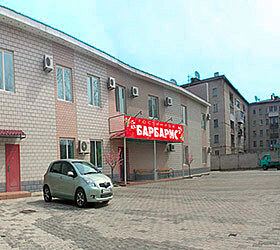 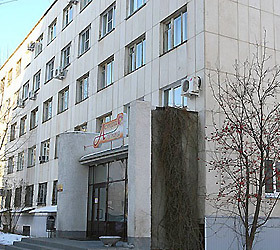 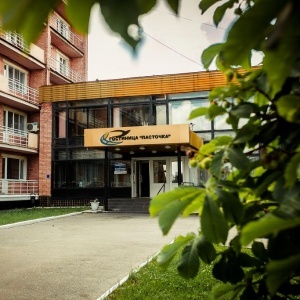 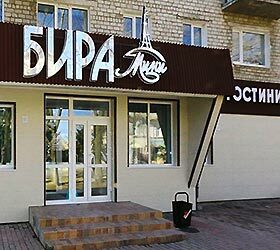 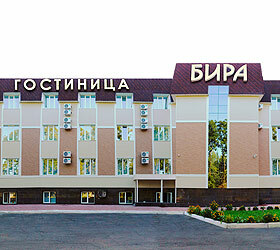 The Sverdlovsk Hotel offers not only Economy rooms, but also Standard, Business, Junior Suites, and Suites. 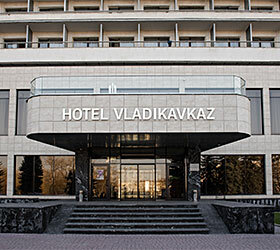 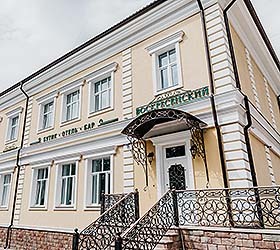 Rooms at the Sverdlovsk Hotel are available for booking with on-line confirmation, which is given right after making a reservation in Academservice’s on-line booking system. 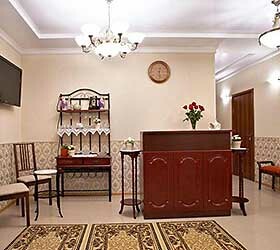 Economy rooms at the Sverdlovsk Hotel offer the most reasonably priced accommodation among Ekaterinburg 3-star hotels.